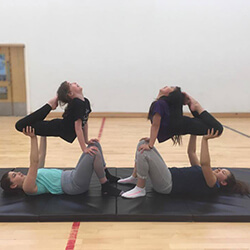 Acro is a fun fusion of Dance and Gymnastics. 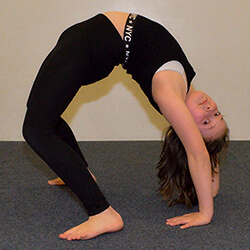 Your child will learn tumbling skills, balances and work with friends to create beautiful shapes, balances and lifts! 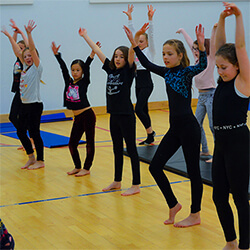 We are now running various classes for ages 4 + at Orchard Park Community Centre & St. Matthews School. 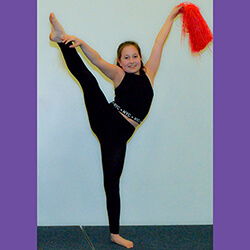 Please view our Class Timetable to see more. 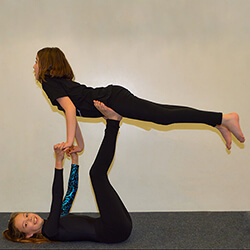 Stardust Acro Gymnastics classes will be run by Miss Kelly & Miss Hannah.